In an attempt to woo women back to the Liberal Party, Scott Morrison has offered a fresh twist on the ‘So Where The Bloody Hell Are You” tourism campaign. 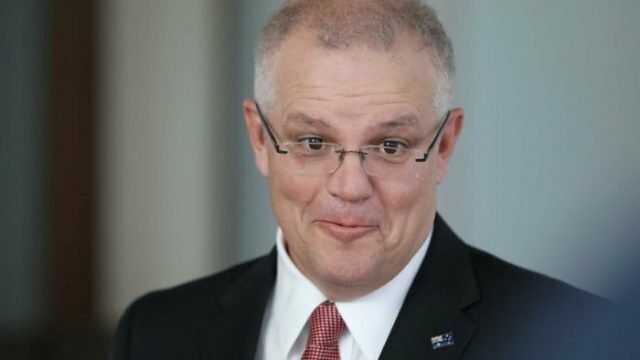 Prime Minister, Scott Morrison, will reprise the ‘So Where The Bloody Hell Are You?’ ad campaign he oversaw as Managing Director of Tourism Australia in 2006, in an attempt to reverse the recent exodus of female MPs from the Federal Liberal Party. The campaign, which will run across all media on Australia Day, features the Prime Minister walking through the empty halls of Parliament House with a mop in one hand and iron in the other, questioning Liberal Party women’s commitment to the ‘greater cause’. The campaign will continue to run in Country Women’s Associations newsletters until at least one female member is found. Paul Dovas is a former media executive and comedy publisher.